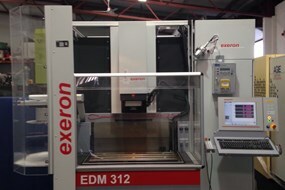 Founded as an EDM Service centre in 1982, CNC International has grown into one of the UK’s leading independent suppliers of new and used wire, die sink, drilling EDM machines and high speed machining centres, while maintaining its original facility of service and support and the sales of refurbished EDM equipment. In July 2017 CNC International became a trading division of Stirchley Machine Tools Ltd.
CNC International acts as sole UK and Ireland agents for several world leaders in the EDM and high speed machining sector (NewMachines), whose products are seen as technology leaders in their field. 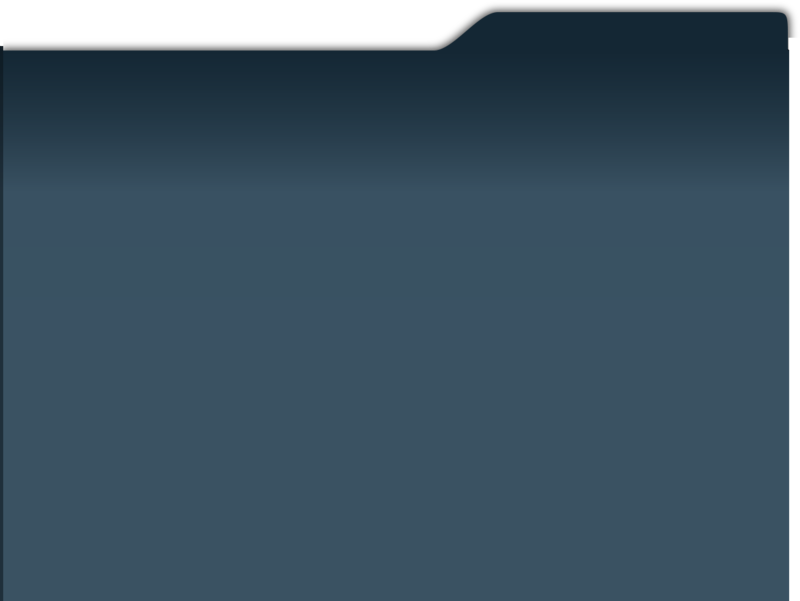 Sales of new and used equipment are backed up by CNC International’s team of highly skilled and experienced team of service engineers, with every machine carrying an extensive warranty for customer peace of mind. 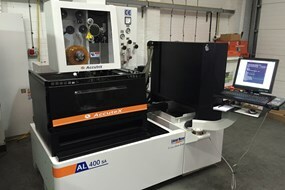 The experience of our service team enables us to provide a world class service for all users of any EDM technology, with the list of machines that they are familiar with reading like a Who’s Who of the EDM world: Our extensive knowledge of the following manufacturer’s products guarantees a high level of satisfaction for our service customers: Agie Charmilles; ACTspark; Fanuc; Joemars and Baron Max. These skills are further supported by an extensive stock of service exchange parts and consumables Agie Charmilles and Fanuc. 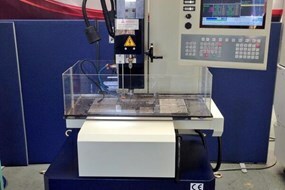 Sales of used machines remains a central part of CNC International’s business strategy and it carries a range of fully refurbished die sink and wire EDM machines in stock from brands such as Agie Charmille Fanuc and Joemars. 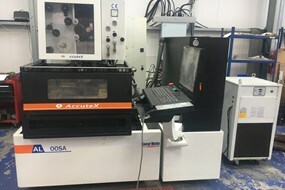 Each of these used machines is refurbished to the highest standards by its team of engineers and is supported by a market leading warranty, with training available if required.